After approving an inflation-busting pay increase for public servants, the government failed to allocate additional funds to pay for it, instead ordering state departments to find the money within existing budgets. 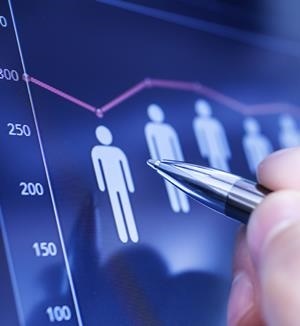 The pay deal will cost an extra R30.2bn over a three-year time frame, the National Treasury said in its mid-term budget statement presented to members of parliament on Wednesday. The public-sector wage bill already accounts for 35% of government expenditure. 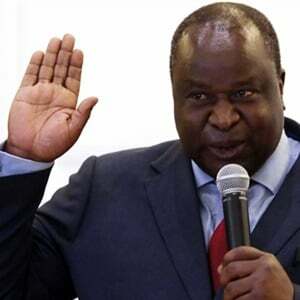 “Your sweet spot should be 30%,” Finance Minister Tito Mboweni told reporters in Cape Town before delivering his mid-term budget address. The wage bill for the government’s roughly 1.3 million employees has grown at an average rate of 11.2% a year since 2007, outpacing inflation and crowding out spending on services and infrastructure. Although employment numbers peaked in 2013 and have fallen 1% since then, that’s not enough to contain real spending growth, the Treasury said.